SCHERERVILLE, Ind. (WLS) -- Police are searching for a woman accused of stealing credit and debit cards from residents of a senior living facility in Schererville, Ind. Krystle Marie Palo, 33, of Merrillville, Ind., is wanted on four counts of burglary, four counts of attempted fraud and possession of a syringe, all felonies. Police said she was taken into custody March 31 after she was caught trying to get into people's rooms at the Residences of Deer Creek in the 400-block of U.S. 30 in Schererville. She was not an employee, nor was she a relative or guest of a resident, police said. In the week before Palo's arrest, managers at the nursing home had told police that some residents had credit or debit cards taken from their rooms and noticed fraudulent charges on their accounts at different locations in the area, including stores like Target and Walmart. 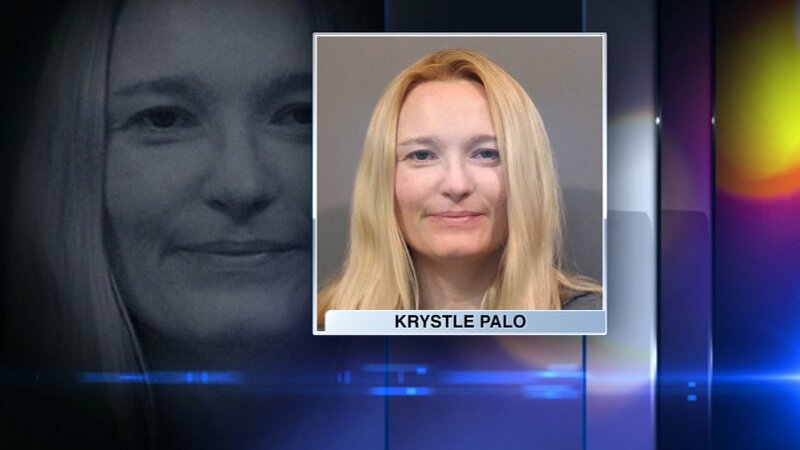 After she was taken into custody, Palo admitted to the burglaries in an interview with police. But authorities said she was released that day because the Lake County Jail could not accept her due to her "medical conditions." Palo is currently at large.